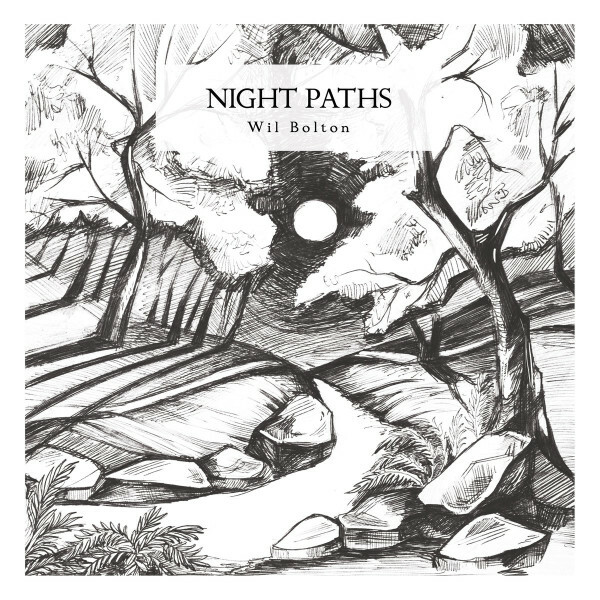 Wil Bolton is a London-based artist and musician, whose work uses guitars, acoustic instruments, vintage keyboards and effects to create warm and emotive melodies, fragmented and submerged among beds of droning ambient textures and environmental sounds. He has released albums on labels including Hibernate, Time Released Sound, Eilean, Home Normal, Dauw, Dronarivm and Fluid Audio. He has also shown his sound and video works in exhibitions at ICA, Incheon Art Platform, Liverpool Biennial and others, and has performed at venues including Cafe Oto, Tate Liverpool and I’Klectik Art Lab. 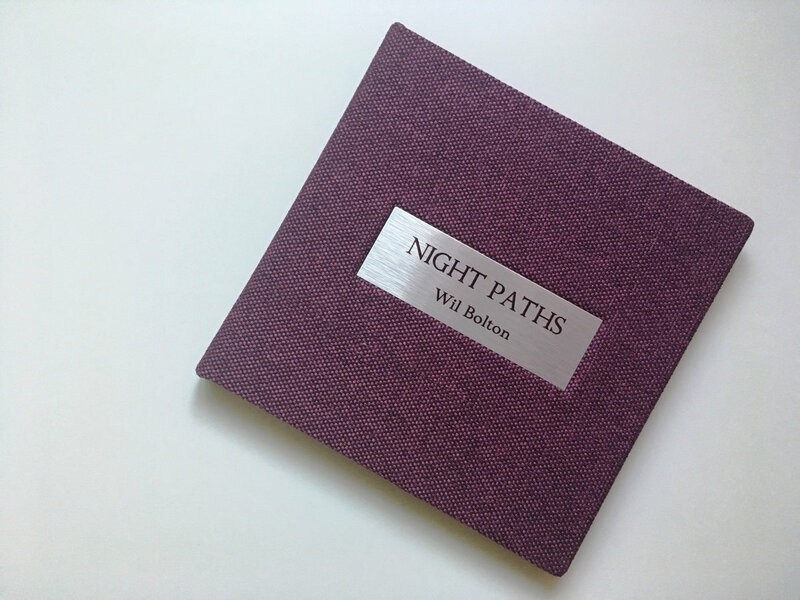 Night Paths is an album of dreamy ambience inspired by reveries of moonlit summer nights, walking aimlessly through forest paths. Made with a refined instrumental palette of electric guitar, analogue synthesizers and looper pedals, asynchronous loops and layers merge and collide in hypnotic lulling repetitions. An array of stomp box effects and crackling amp noise blur and disrupt these tones. Swathes of gauzy reverb and woozy delays and chorusing effects evoke daydreams and soft-focus memories.